12.224 Martlesham Heath (2011 pop. 5,478) forms part of the East of Ipswich Major Centre, and represents an area of largely 1970s and 1980s development to the east of Kesgrave. Martlesham is in a strong market area for professional and business services. Connected by an extensive network of public open spaces and cycle routes the area is a convenient location with good access to services. Access to other parts of the District and surrounding area is possible through a variety of transport opportunities including cycle routes and bus services. 12.225 Land at Suffolk Police Headquarters, Portal Avenue is allocated for development of 300 dwellings. The Suffolk Police Headquarters site is situated on the northern edge of Martlesham Heath with vehicle access onto the A1214 via Portal Avenue. Suffolk Constabulary have indicated that they intend to vacate the site during the plan period. The existing buildings on the site are becoming dated and are unlikely to provide the high quality office space which would meet modern day needs. This provides an opportunity to plan positively to deliver dwellings and community uses on a brownfield site. The site is well connected to the Martlesham Heath District Centre by existing walking and cycling infrastructure that could be enhanced through redevelopment of the site. 12.226 Martlesham Heath is designed in the form of a series of ‘hamlets’ interspersed with heathland areas. This site sits to the north of this main area of Martlesham Heath, and is accessed by vehicles from the A1214 to the north rather than via Eagle Way. Redevelopment of the site should seek to maintain the character of distinct areas within Martlesham Heath, through the retention of open space and enhancement of boundary treatment between this site and the residential areas to the south and by adopting its own distinctive design and character. 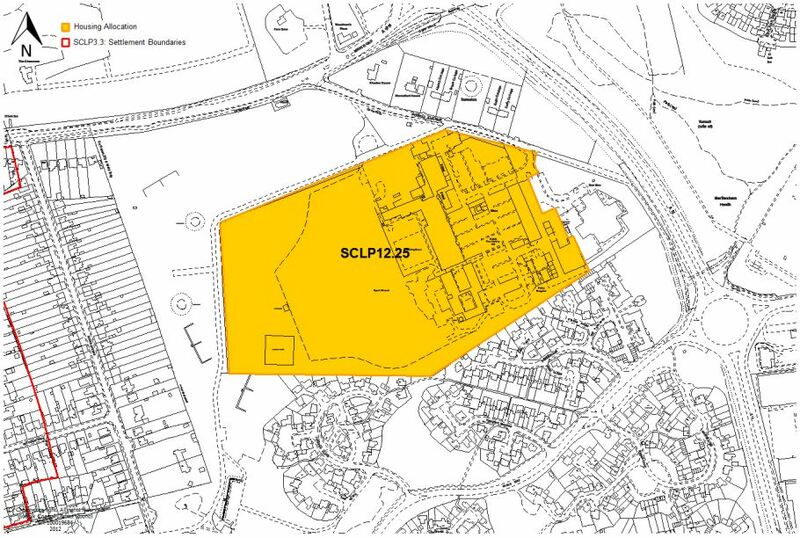 12.227 The Martlesham Neighbourhood Plan was ‘made’ in July 2018. Policy MAR5 identifies a need for bungalows, flats and sheltered accommodation in Martlesham Heath. It is considered that this site lends itself to providing flatted development and small, high density units, due to its physical separation from the lower density parts of the village. 12.228 In the west of the site there are currently sports pitches. The existing sports facilities on the site provide an opportunity to increase provision of such facilities for all age groups by exploring arrangements to make them available for community use, as supported in Policy SCLP12.17. The Martlesham Neighbourhood Plan supports measures to address the lack of sports facilities for all ages and the underuse of the Police Headquarters sports facilities. The Martlesham Neighbourhood Plan identifies a need for additional sports provision in the village and therefore it is expected that provision of sports facilities for use by the community should be provided as part of the proposals. 12.229 The heavily wooded boundaries to the north and west of the site act as an important contextual feature, as well as providing a high quality biodiversity habitat, and will be retained. These areas would provide an attractive area of informal open space and should be retained as such. Alongside this, provision of open space on site should reflect local needs and be provided in accordance with the national recommended standard of 2.4ha per 1,000 population. Opportunities for all ages of the population to be active should be provided. 12.230 This site affects an area of extremely high archaeological significance and potential, on the former Martlesham Heath in the area of a series of at least eight Bronze-Age/prehistoric barrows which are either extant monuments or cropmarks. One of these, a cropmark, lies on the site itself. Anglo-Saxon round barrows are recorded to the east and Prehistoric and Roman finds are also recorded in the vicinity. There is particular potential for archaeological remains of the barrow and associated burials to survive on the site, along with prehistoric and Anglo-Saxon satellite burials and activity. The site is also within the extent of Martlesham airfield. This site has never been the subject of systematic archaeological investigations and previously unidentified remains may exist on the site which could be damaged or destroyed by development. The impact of past land use is not known. Martlesham Neighbourhood Plan Policy MAR11 details the desire for the provision of allotments and community growing spaces. 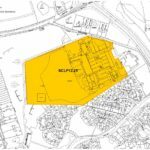 The location of the site in close proximity to existing residential areas of Martlesham Heath hamlets to the south and Kesgrave residents to the west lends itself as a location for the provision of allotments and community growing spaces. The provision of allotments is considered to be particularly appropriate in the context of higher density residential development. 12.231 The site presents an opportunity to provide outdoor spaces, exercise trails, community facilities and shared work / meeting space. The natural woodland surroundings, sports facilities and location in relation to networks of green infrastructure present an opportunity to provide community facilities such as allotments and sports pitches which would benefit the wider community. Permeability throughout the site and linking into the existing public rights of way network is strongly encouraged, with particular regard to pedestrian and cycle accessibility. 12.232 The design and layout of the development will need to have regard to the amenity of residents alongside any continued use of surrounding areas of land for police functions. 12.233 A Transport Assessment will be required to determine any mitigation measures including in relation to the junction of the site with the A1214. 12.234 The Cross Boundary Water Cycle Study between Suffolk Coastal District Council and Ipswich Borough Council identifies this site as being within Flood Zone 1. As the site area is over 1 ha, any proposals for further development must be accompanied by a site-specific Flood Risk Assessment. 12.235 Martlesham Primary Academy and Gorseland Primary School are forecast to be over capacity during the first five years of the plan period and additional school spaces will be required as detailed in the Infrastructure Delivery Framework. A contribution will be required through the Community Infrastructure Levy towards increasing primary school provision. 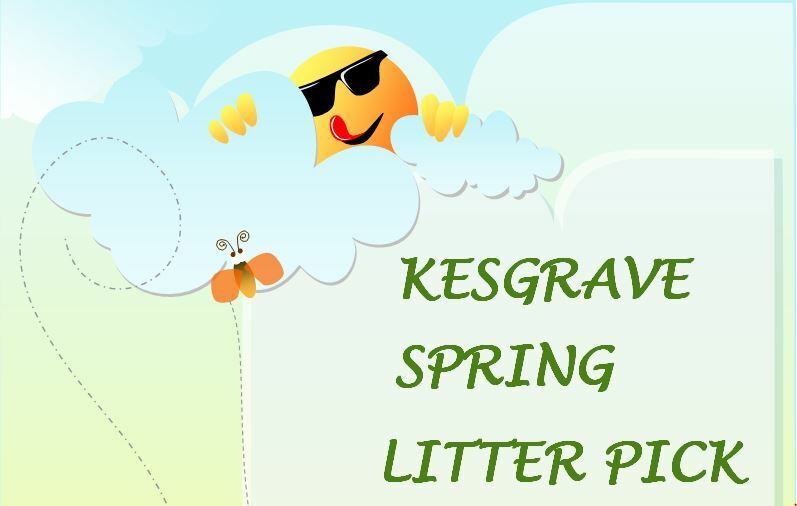 Kesgrave High School is currently operating over capacity with no immediate opportunities for expansion and a contribution will, therefore, be required through the Community Infrastructure Levy towards the creation of additional capacity at the proposed school at Brightwell Lakes. The focus within the policy on smaller and flatted development is expected to result in a lower demand for school spaces from this development. 12.236 Current forecasts show that there is sufficient early years capacity within Martlesham ward to provide the proposed development. However, due to the scale of the development it will be necessary to reconsider this position at the point at which a planning application is made, and if necessary provision of 0.1ha of land on the site will need to be made available for a new early years setting. 12.237 The East Suffolk & Ipswich Clinical Commissioning Group have indicated that additional primary care floorspace will be required to meet the needs arising from new development. 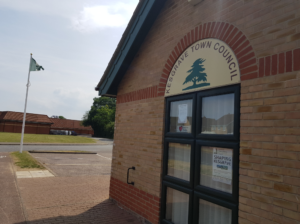 A contribution through the Community Infrastructure Levy will be required towards provision at Martlesham Surgery and Birches Medical Centre, as detailed in the Infrastructure Delivery Framework. 12.238 Suffolk County Council have indicated that Foxhall household waste recycling centre is overcapacity and under pressure due to the site size and access from the highway. As a result, a contribution through the Community Infrastructure Levy will be required towards the expansion of the centre as identified in the Infrastructure Delivery Framework. 12.239 Suffolk County Council have provided information relating to library improvements across the District. This site falls within the catchment of Ipswich library which has been identified as a library where improvements are necessary to enhance provision. A contribution would be made through the Community Infrastructure Levy as set out in the Infrastructure Delivery Framework. l) Provision of an ancillary area of communal workspace supporting social interaction and cohesion.